UTEMIS Limited Liability Corporation (UTEMIS LLC) is using blockchain technology to revolutionise ecommerce in Latin America. The company is in the process of introducing a cryptographic utility token known as UTEMIS (UTS) that will help decentralize reputation of companies in the region. UTEMIS is a business to business (B2B) platform whose purpose is to build trust by stressing and decentralizing reputations of merchants, provide transaction assurance and increase trading efficiency. UTEMIS LLC is focusing on the Latin American market and is inseparable from the UTEMIS token which is essential in protecting merchants from the vagaries and arbitrariness of governmental interventions. What Makes UTEMIS a sure bet? UTEMIS follows a proven business model used by leading Chinese e-commerce giants which strongly emphasis on reputation. In addition to following the proven model, UTEMIS employs blockchain technology which is quickly gaining significance the world over. This places the company in a unique position of serving the vast Latin American market that is currently in dire need of transformation. Is the UTEMIS Cryptocurrency Really Necessary? While there are many cryptocurrencies today and companies are still coming up with more every day, the UTS cryptocurrency is an essential component of the services that the company is offering. 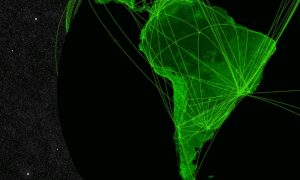 The cryptocurrency will help the company to achieve its aim of unifying the entire Latin American market into a single economic space with UTS as the common digital currency. 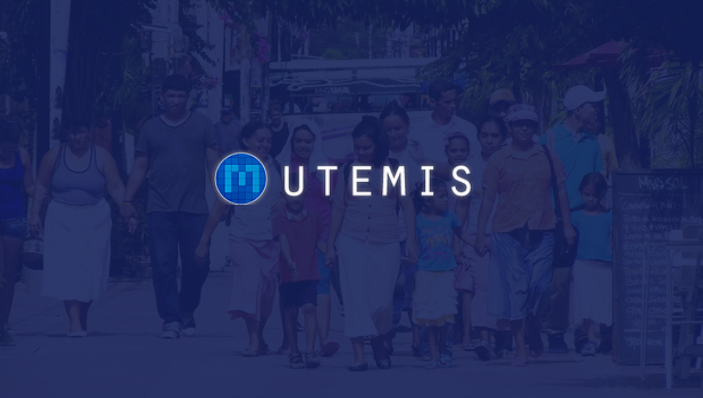 The value proposition of UTEMIS to merchant customers is three fold: enabling them to find new clients in the entire region of Latin America and evaluate each of them in terms of reputation; reducing costs of transactions and payments by up to 99%; and protecting them from fraud by use of an escrow account. The value of tokens depends on the viability of the business idea behind it, whether the business proposes to solve a real problem and its possibility of success. If you evaluate UTS using this criteria, you will realize that it is here to stay and probably expand to other areas outside of Latin America. If interested in buying UTS token, the following information will greatly help you. Click here to participate. You can also access the white paper here.